The Impact series enhances user awareness of their environment through advanced sound amplification technology. Impact allows wearers to hear important communication - other co-workers, alarms and warning signals - at a safely amplified level. Positioned microphones provide more natural, directional hearing. 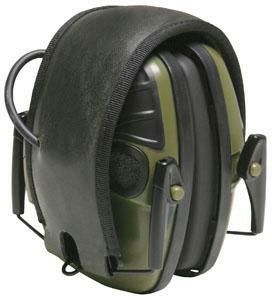 Through an advanced response technology, Impact reverts to passive earmuff mode when noise reaches 82 dB or above. Impact is ideal for hearing impaired workers and can help prevent isolation on the job.